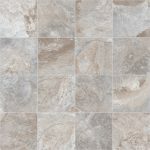 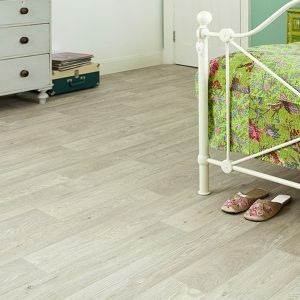 The Turbo Vinyl Flooring range has something for everyone with traditional and modern designs. 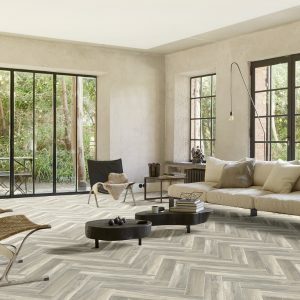 Firstly, you can choose from wood planks, tiles and parquet style with this versatile range. 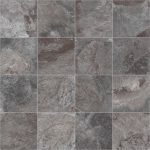 With light greys, warm brown and colourful mixes of different shades. 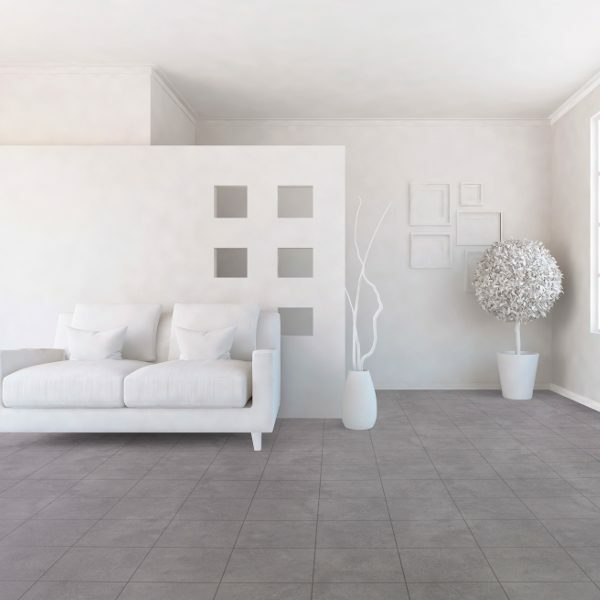 There’s plenty to see in this range. 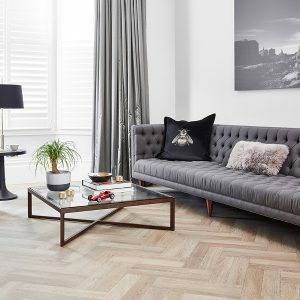 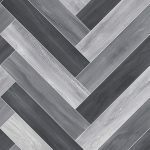 With a classic wood style parquet design in light, warm and dark grey this vinyl has a modern style. 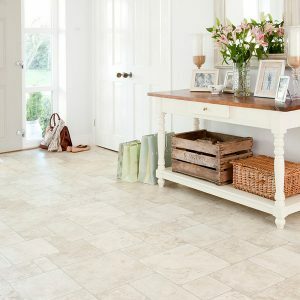 Which can match a wide range of rooms from the traditional to the contemporary. 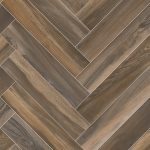 A textured surface matches the realistic wood grain pattern for a life-like look and feel. 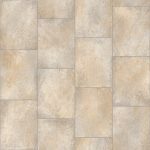 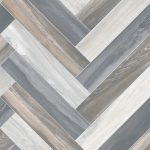 The life-like designs and textured finish adds to the realistic look of this vinyl’s, perfect for getting the stone or wood appearance that you’re after.  Secondly at 2.3mm thick this vinyl creates a comfortable surface underfoot. 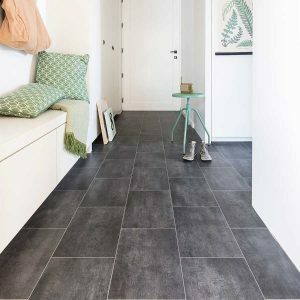 Also has a R10 slip resistance rating, it’s even suitable to use with underfloor heating. 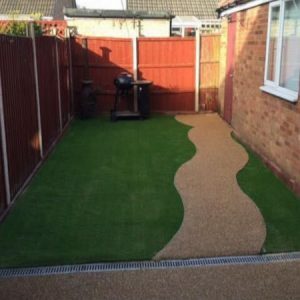 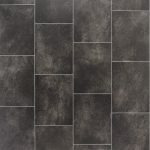 The vinyl’s 0.15mm thick wear layer adds protection against everyday wear as well as creating a water resistant layer, letting you fit it in even more places including your kitchen or bathroom. 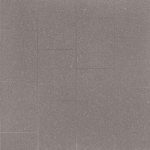 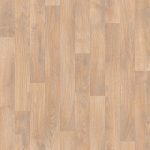 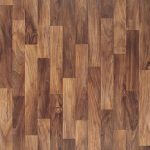 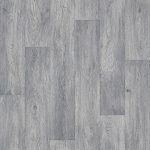 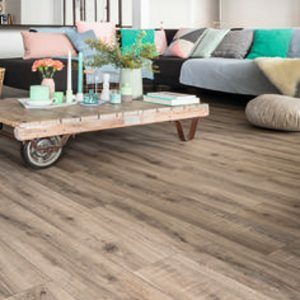 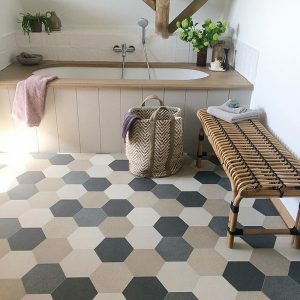 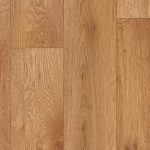 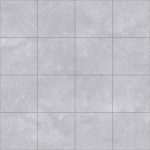 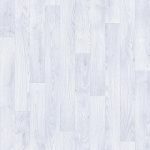 This Turbo Vinyl flooring’s backing type is a foam backing for soft underfoot comfort, with a slip resistant rating of R10, a thickness of 2.3mm and a wear layer of 0.15mm this vinyl will fulfill your expectations.